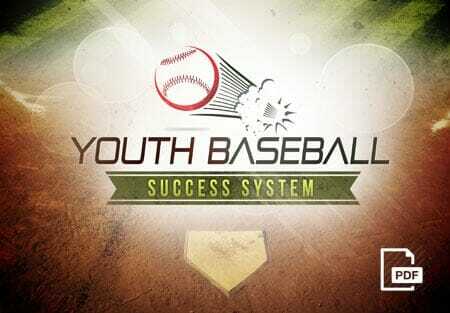 For young hitters (8-10yr old boys) many are hitting against their peers for the first time. For starters, my [tag]baseball batting drills[/tag] are really based on a catching [tag]baseball drill[/tag]. 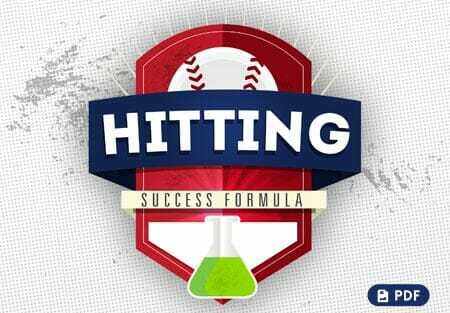 Some are scared of the baseball, some are working on timing, some are learning what is in the strike zone, some swing just to swing, etc. 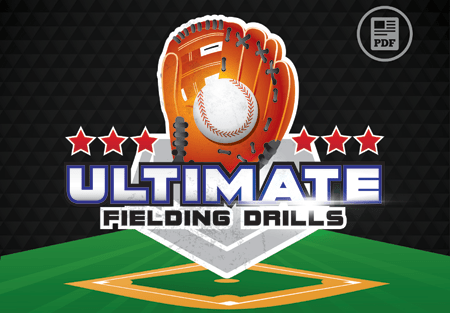 This baseball drill helps them feel more comfortable at the plate. The first time I use this [tag]baseball[/tag] drill with a team I do it without telling them my purpose until I can prove my point later to them in the drill. 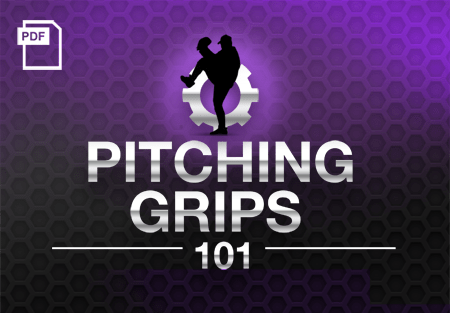 Start by playing normal catch and try to aim the ball at their partners chest. Then they move down to aiming for the belt buckle area and then finally the knees.To catch the ball they should be banding down. Once they are thinking about the catching portion and aim of the throwing, I have them turn as though they are standing in a near batting stance when it is their turn to catch the ball. They put their glove hand across their chest and their throwing hand behind their back. They try to catch the ball thrown across the plate. They are only allowed to move their front foot AND the only direction they can move it is toward the thrower or forward (towards the plate). I still have not used language to them to show them this is actually a batting drill. Once they are doing well with that I replace the glove with the bat and ask them what is the difference between a bat and a glove. They still need to see it, time it, and adjust to make the play whether it is a catch or a hit. 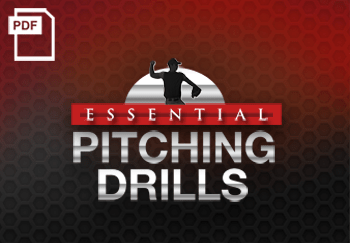 This baseball drill seems to remedy many of those problems and if a recurring problem occurs it stands out and helps narrow down what they more specific issue might be.